Come down and see us at the Eagle Family Fun Fair!!! At the Eagle River Center from 10a-3p! Kids from 2 – 12 and their families will enjoy bouncy castles, family friendly teddy bear concerts, gymnastics demonstrations, a HUGE inflatable slide and obstacle course, face painting and a whole lot more! The best part? Everything is FREE, including admission. 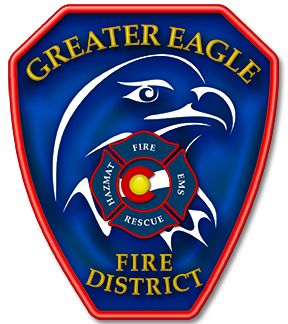 The Greater Eagle Fire Protection District would like to wish everyone a Safe and Happy 2017! The district is estimated to finish off the year responding to just over 800 emergency calls in 2016. A wrap up of incident statistics from 2016 will be posted at a later date. Again, HAPPY NEW YEAR! !